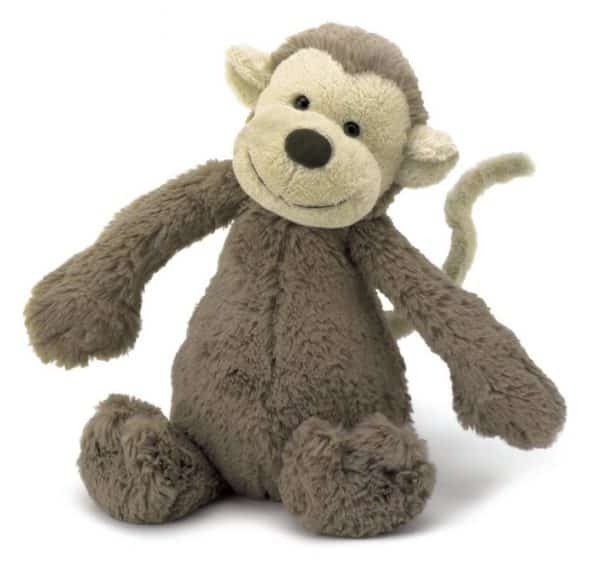 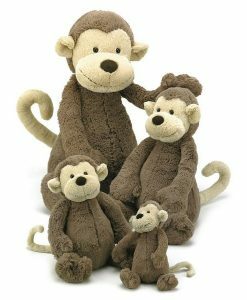 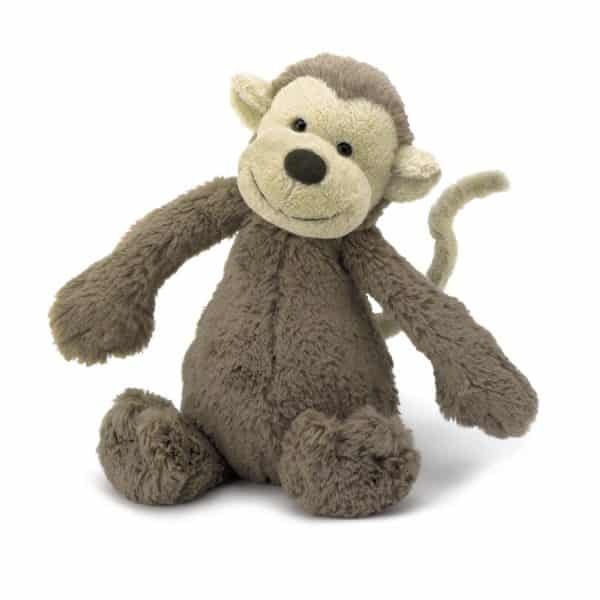 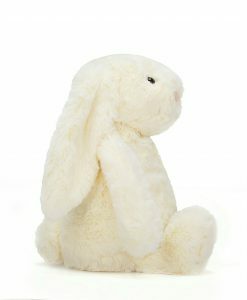 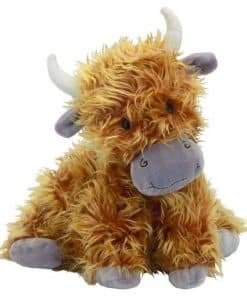 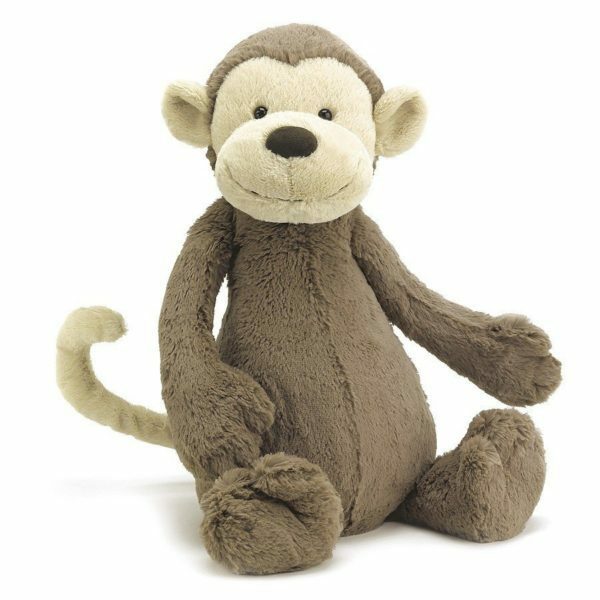 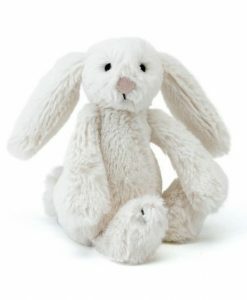 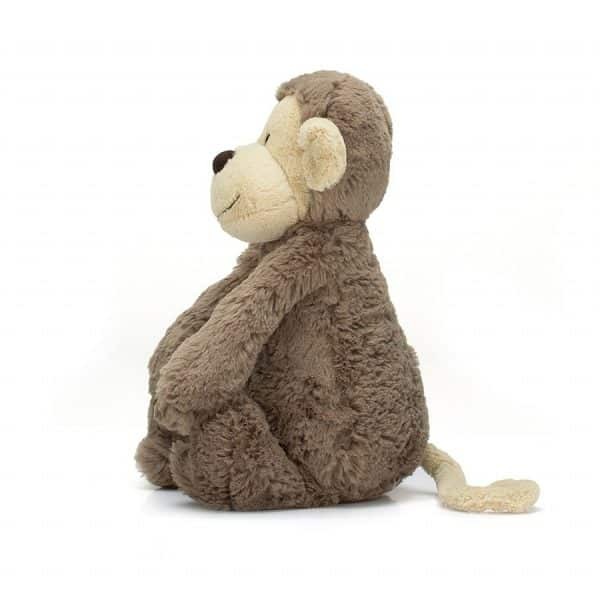 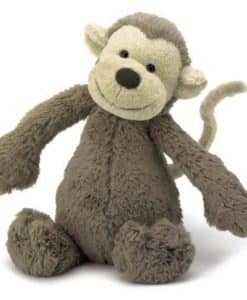 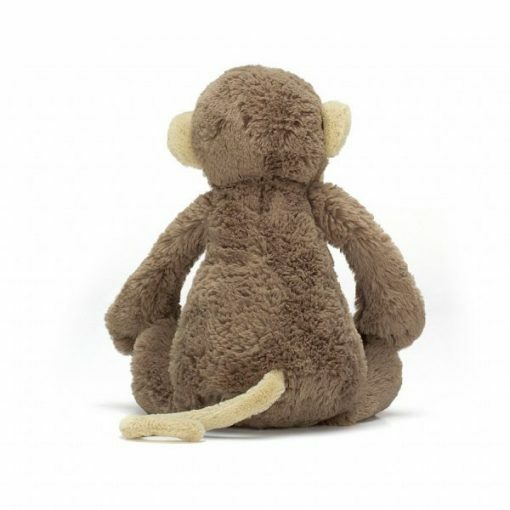 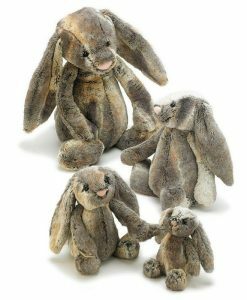 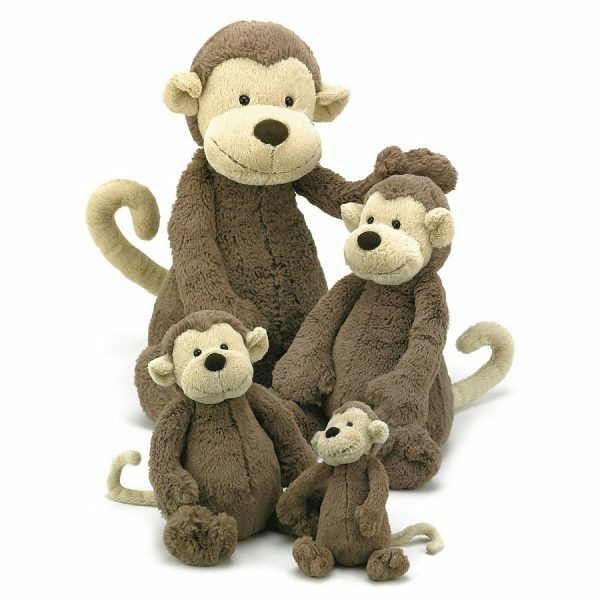 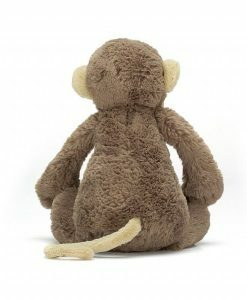 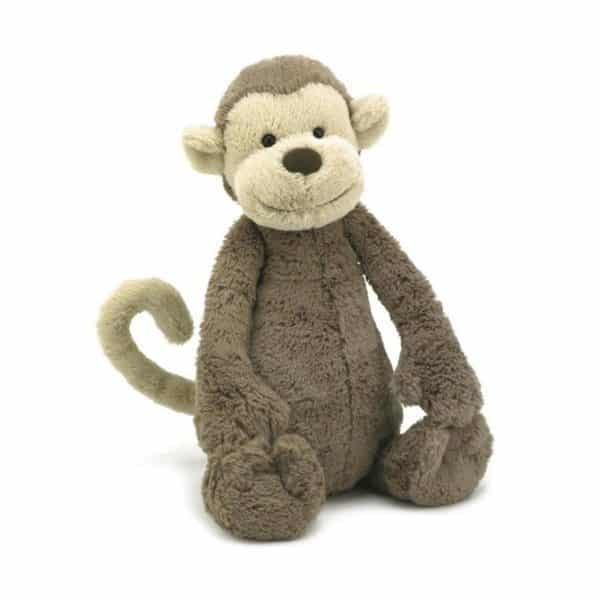 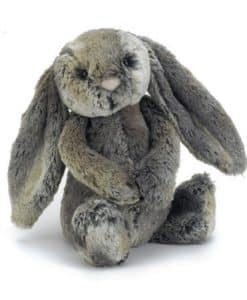 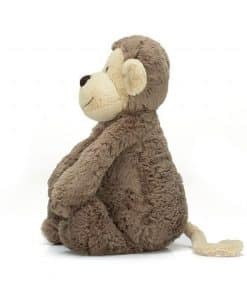 Another popular favourite, Jellycat Bashful Monkey Medium is a sumptuous super soft cuddly friend. 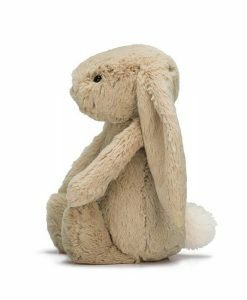 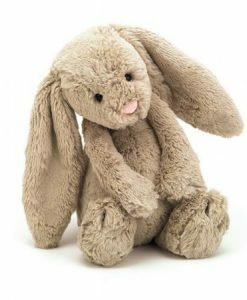 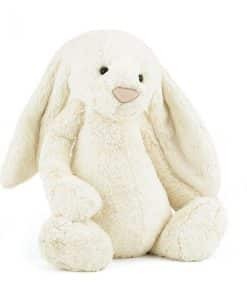 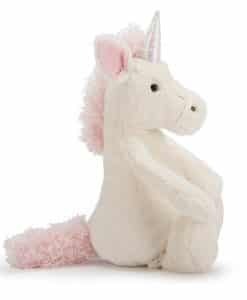 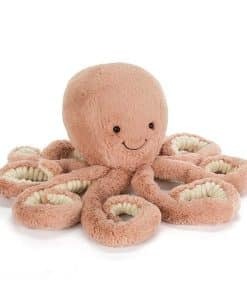 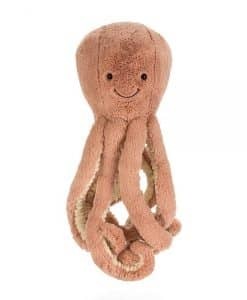 With long floppy arms, a super long tail and a bottom full of beans he is one cheeky chappy that can sit and entertain your little one with his cheeky smile. Bashful Monkey Medium is an extremely cute Jellycat Toy that loves cuddles.